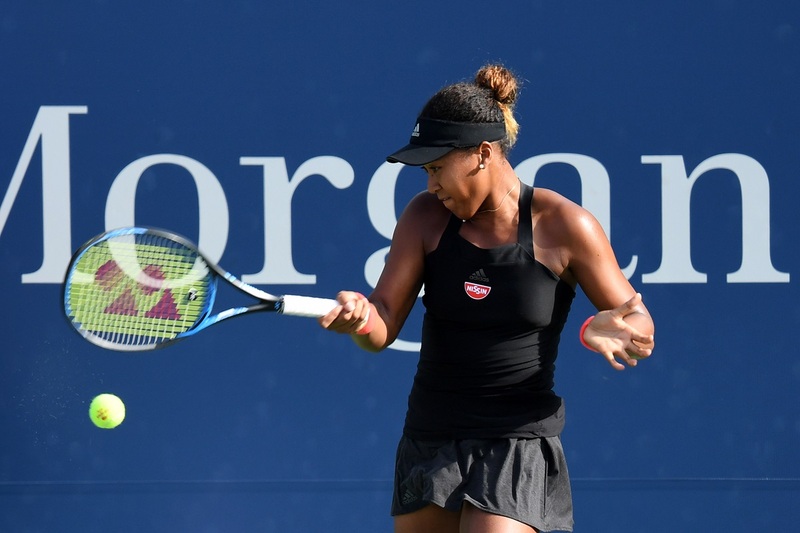 Naomi Osaka powered into the U.S. Open semifinals on Wednesday, continuing her torrid run in Flushing Meadows with a 6-1, 6-1 drubbing of Ukrainian Lesia Tsurenko inside Arthur Ashe Stadium. Always self-deprecating, even Osaka will struggle to find something she did wrong on Wednesday. She needed just 58 minutes to defeat Tsurenko, committing just 11 unforced errors. She is now the first Japanese woman to reach the semifinals at a major since Kimiko Date did so at Wimbledon in 1996. Tsurenko, who was enjoying the best tournament of her career, said afterwards that she woke up this morning with an illness which impacted her play. Osaka awaits the winner of 14th seeded American Madison Keys and 30th seeded Spaniard Carla Suarez-Navarro, who will square off in the first match of Wednesday’s Night Session.